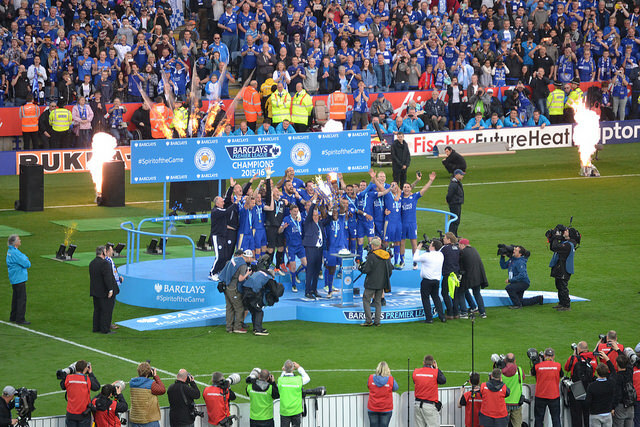 From League One to Premier League Champions within 6 years is simply astonishing and obscene in real world football. This is something Leicester have achieved, this accomplishment isn’t just the biggest footballing upset but maybe the biggest sporting upset ever. Putting the likes of Chelsea and Manchester City to shame proving money power isn’t everything, beating the latter in a 3-1 away win back in February stating their title intentions, if people had doubted their seriousness prior to this victory. 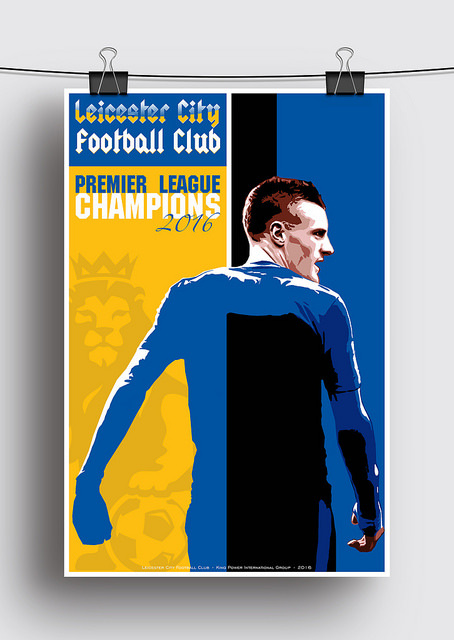 Many players echo the rise of Leicester with their own stories of triumph – Vardy, Mahrez and Kante are highlights in the team and much has been documented about each one of their stories, rightly so. Each one featuring in the Premier League Team of the Year, whilst winning Player of the Year and Players Player of the Year respectively in Mahrez and Vardy’s case. The other, N’golo Kante someone who has somewhat gone under the radar. In my opinion, he’s been the most consistent player in the Premier League and without him Leicester wouldn’t be in Europe next year. That’s why I think he’s most likely to leave this summer, his national team have recognised his talent and it’s not long till some of Europe’s bigger clubs come calling and he won’t look out of place against Europe’s elite whether it’s with Leicester or not. However, people should look beyond these important parts of the team. Andy King represents the whole Leicester story from League One to Premier League, although sitting on the bench for 80% of the games, he never complained like players from so called ‘bigger’ teams may have done, he continued to never kick up a fuss and showed what being a Leicester player is all about. Danny Simpson another, he was rejected at Man United from a young age moving to Sunderland and Newcastle without success eventually ending up at QPR still with no success. Leicester brought him in and what a feat its proved to be. Together with the manager someone many people doubted from the start, how both theories have been proven wrong. They have gained important relationships within the team forming friendships and gaining trust from each other to develop a work ethic for each other beyond any other Premier League Team. This is something the Manager, Claudio Ranieri expects and thrives off. This relaxed nature off the field has enabled the strict environment on it, players therefore know where the standards need to be met and meeting these is crucial. Shown by Mahrez reporting that “if I don’t work for the team, I don’t play” displaying the standards the Italian envisages of his team. I think and most believe that Ranieri was a risky decision, along with the harsh sacking of Nigel Pearson, this seemed strange especially after the ‘great escape’ last year. Nevertheless, this decision has been rectified beyond doubt. He has brought a ‘funny’ side to the boring old stagers of LVG and Pellegrini, evident by his press conferences with entertainment that would give Live at the Apollo a run for its money. 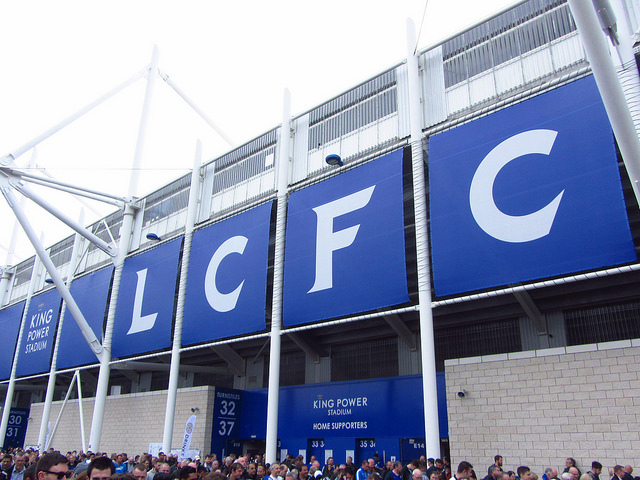 As a neutral, people should realise the astounding accomplishment of Leicester City Football Club. Even supporters of other clubs over the world should recognise and understand the substantial coup they’ve achieved. Nothing more shows evidence of their remarkable season than that the usual 18-man squad selected by Ranieri on a weekly basis costs around £30 million compared to Manchester United’s costing £328.5 million. Leicester finished a staggering 15 points ahead of Manchester United which shows that the club really have defied the financial super powers. Does this rank as one of the greatest triumphs in football history? Let us know in the comments below!